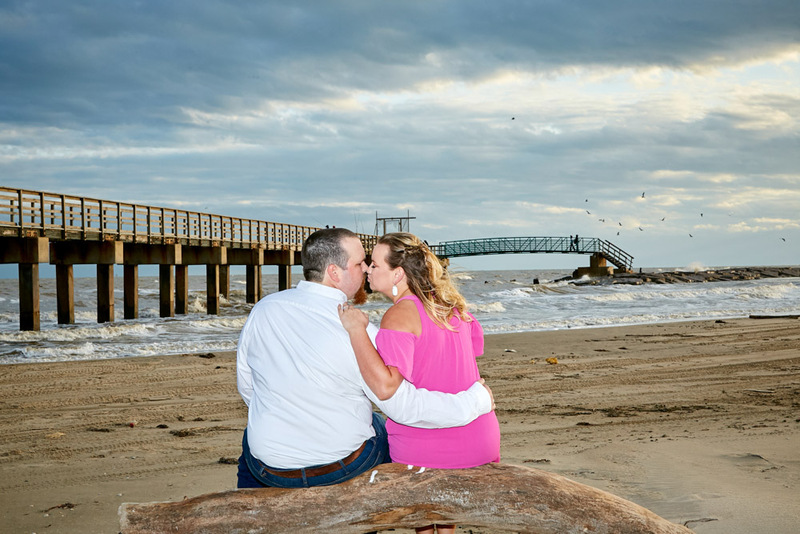 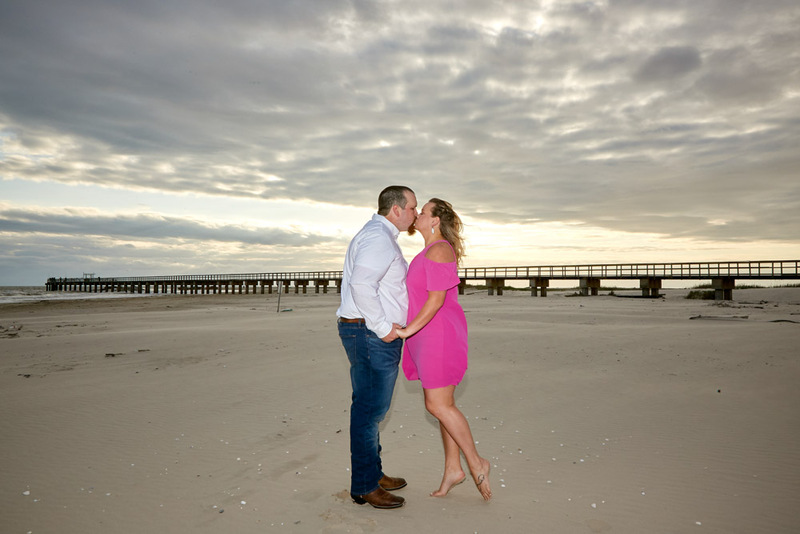 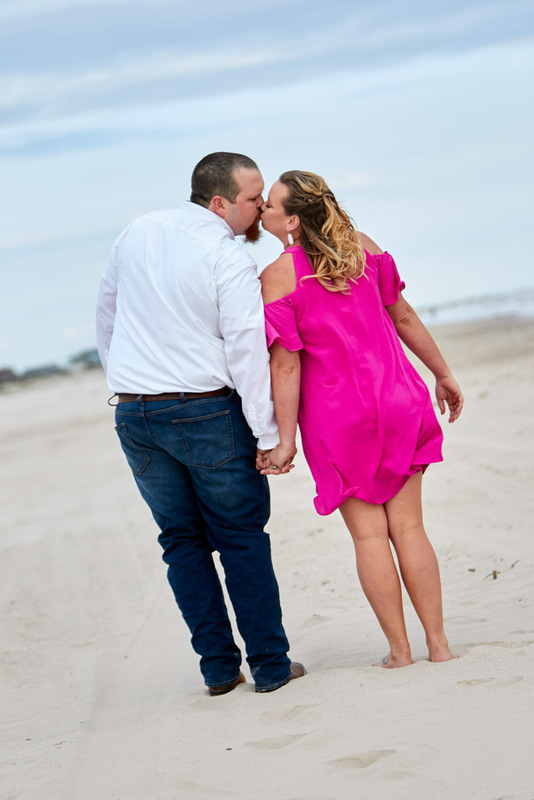 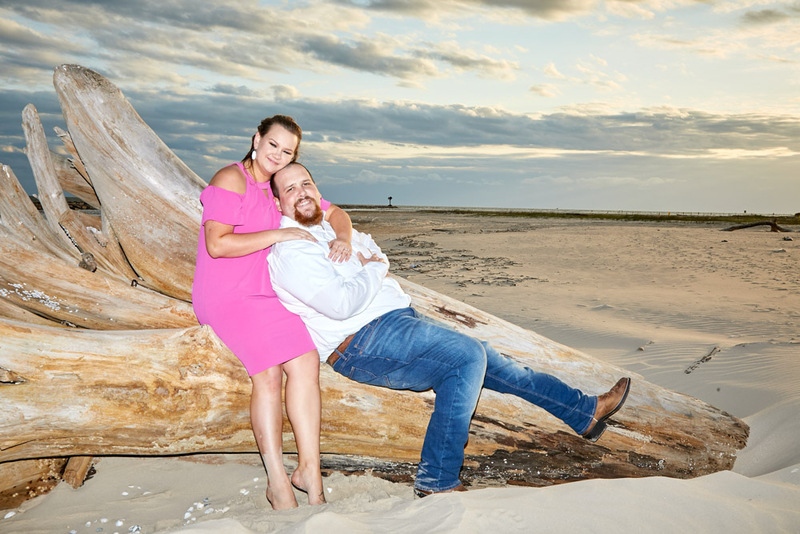 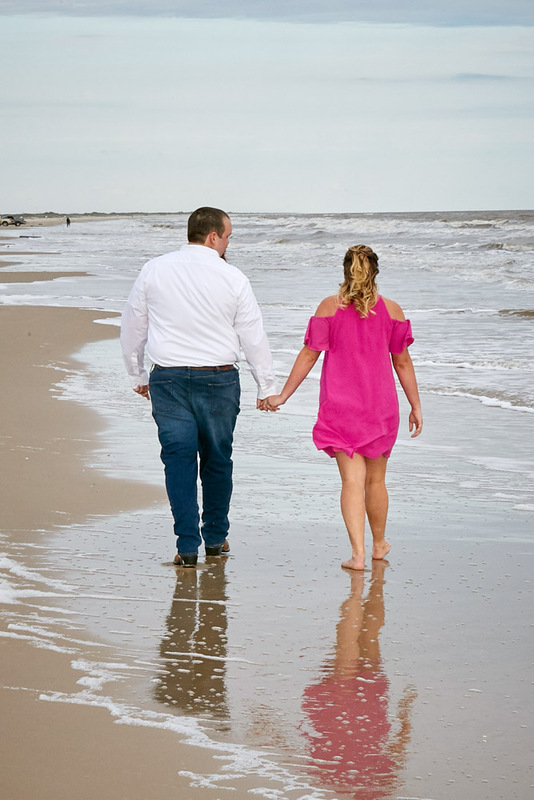 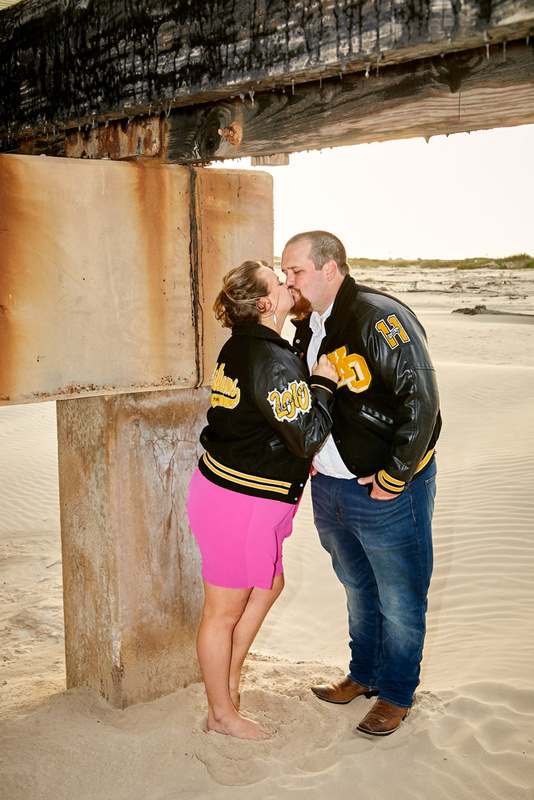 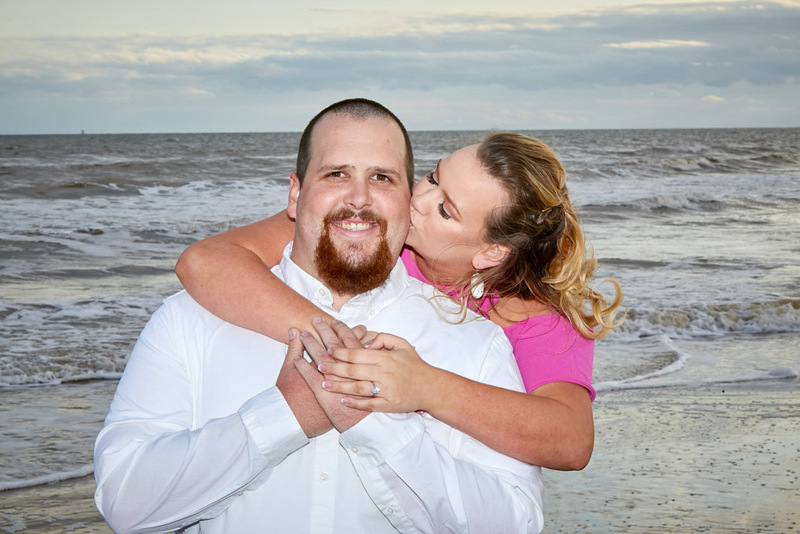 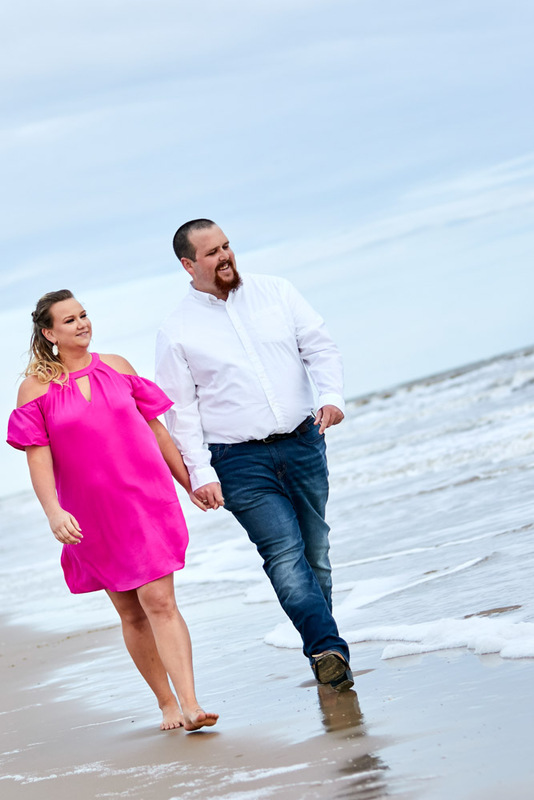 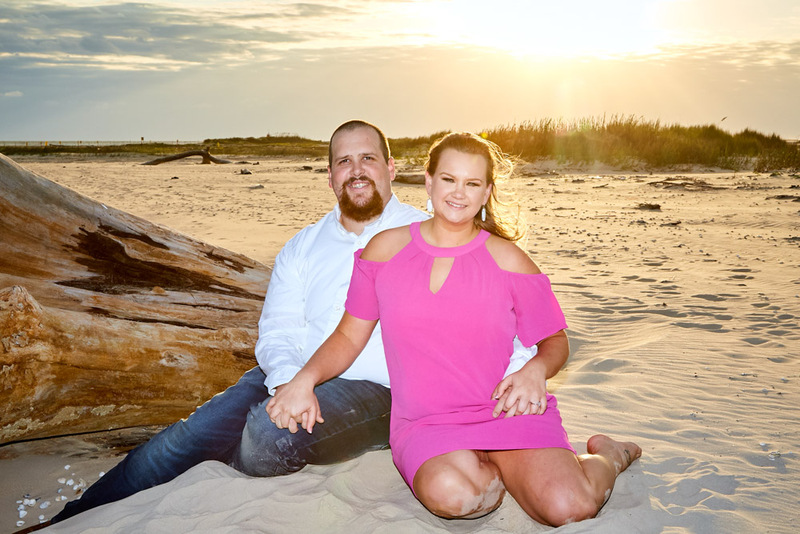 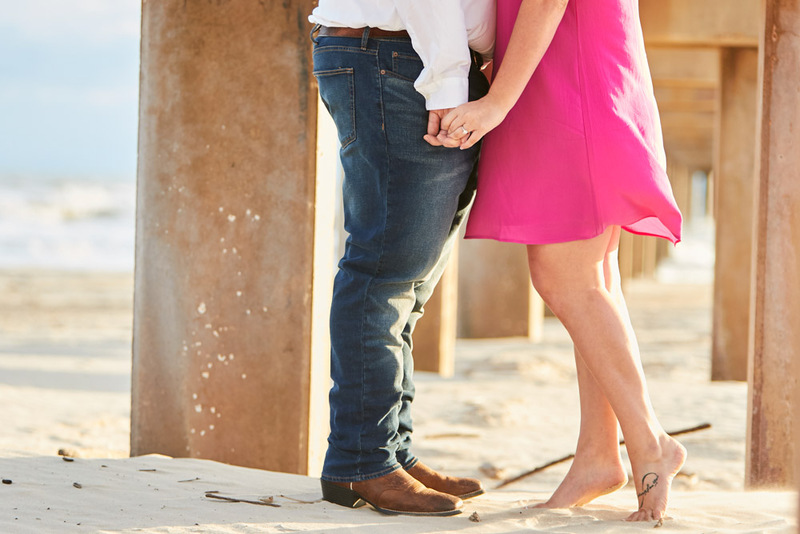 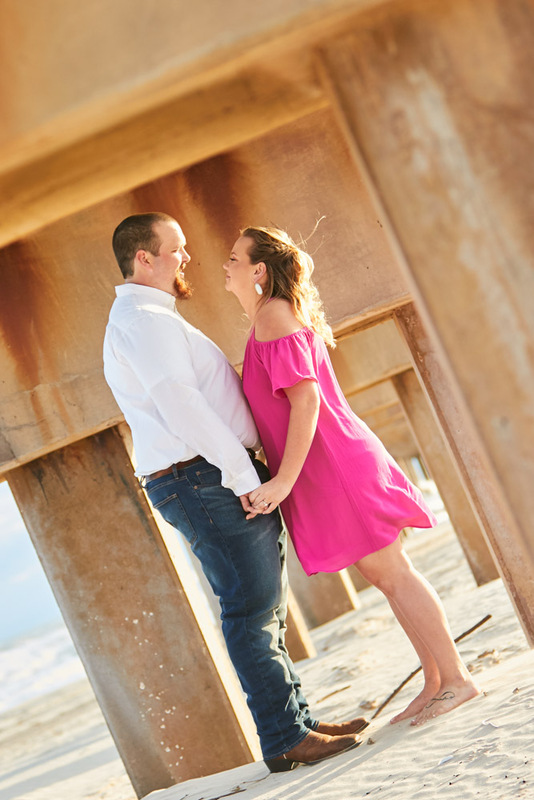 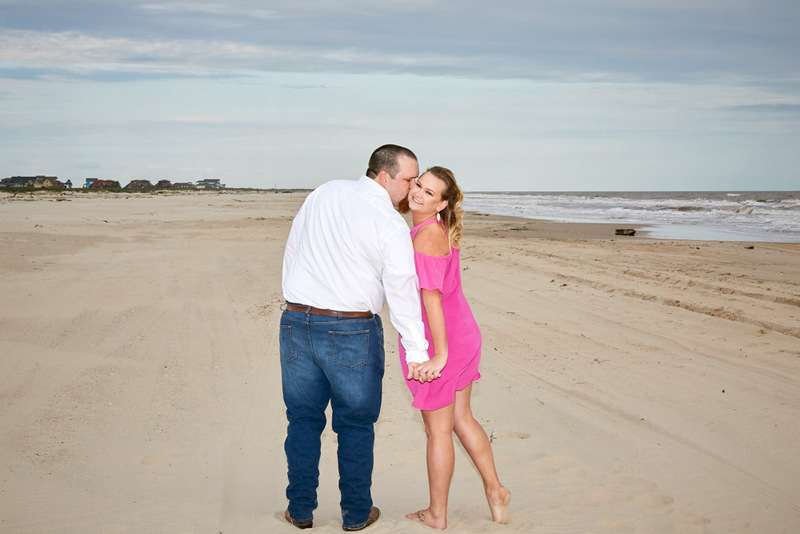 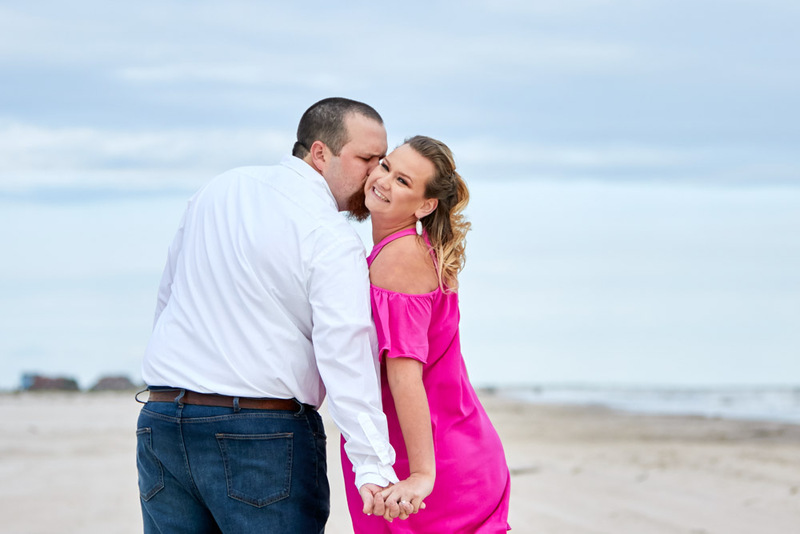 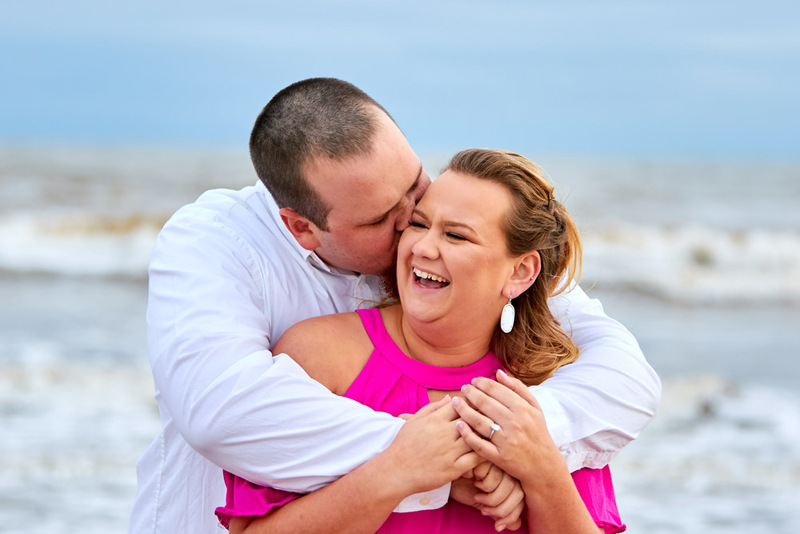 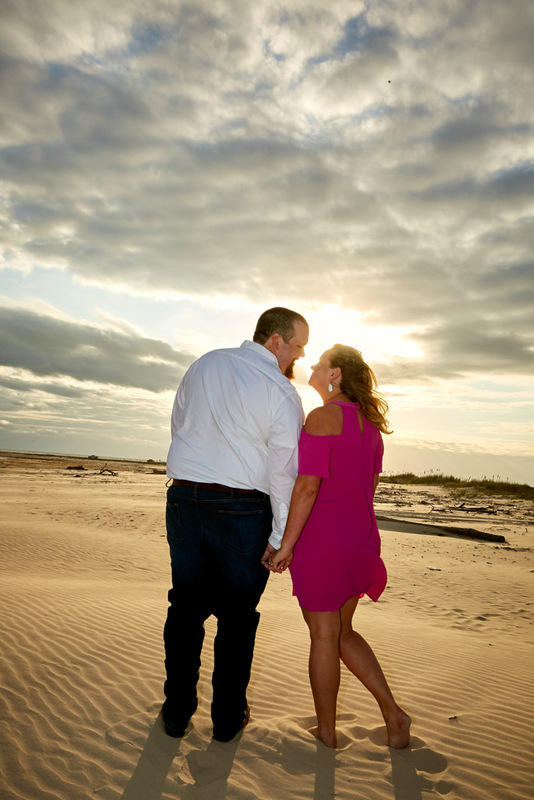 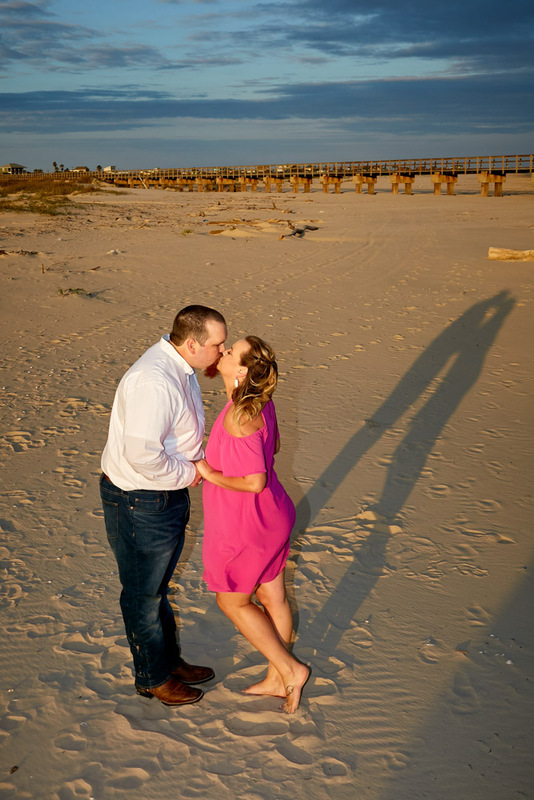 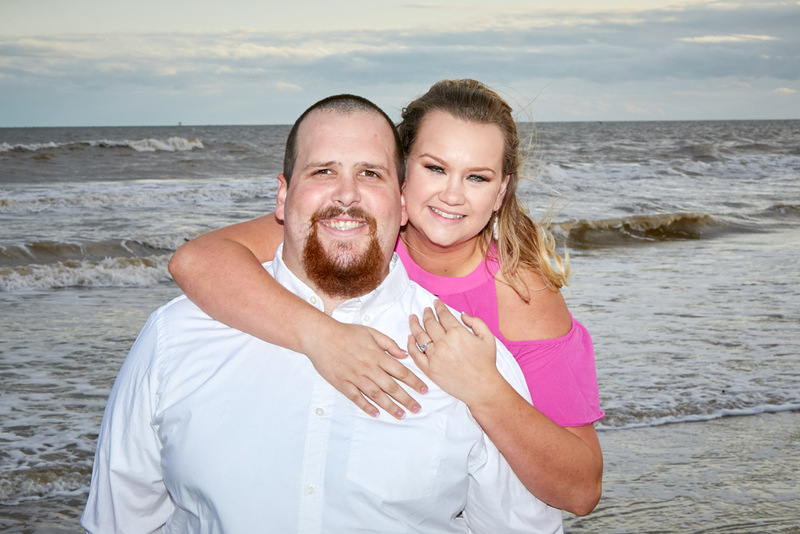 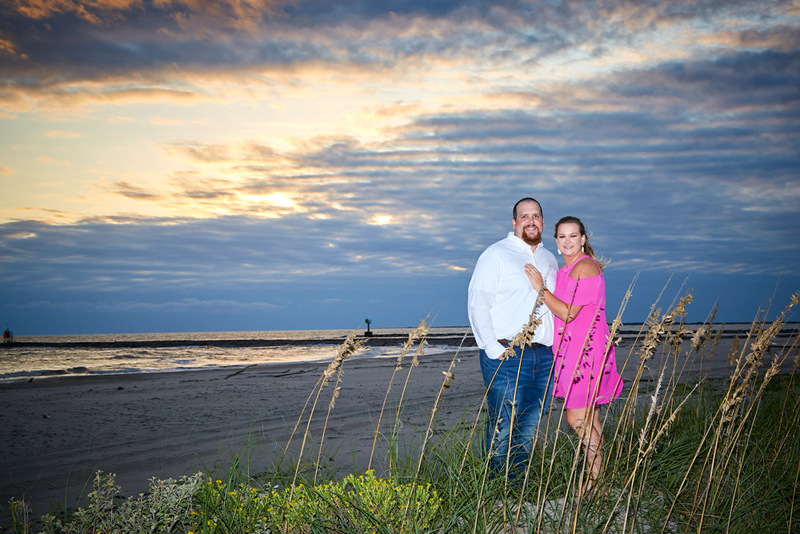 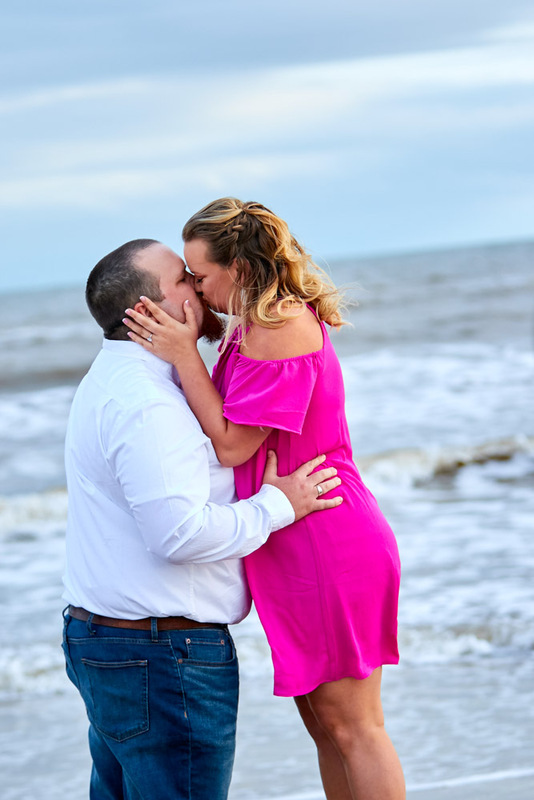 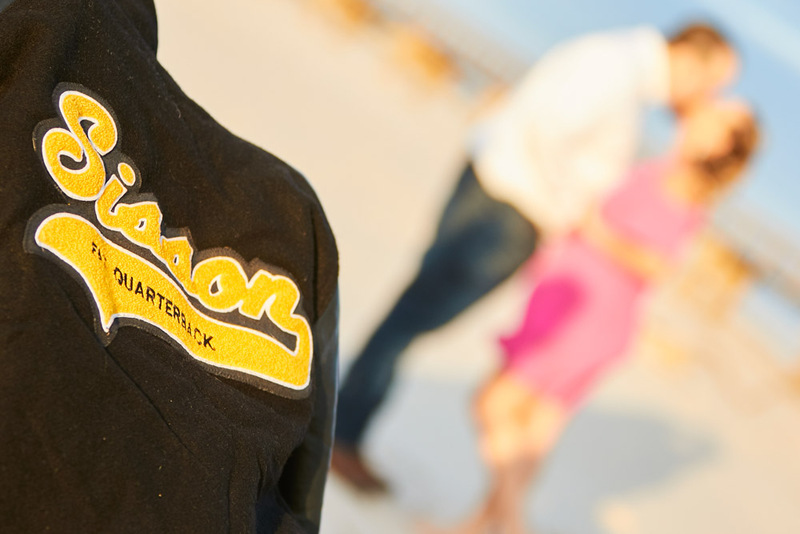 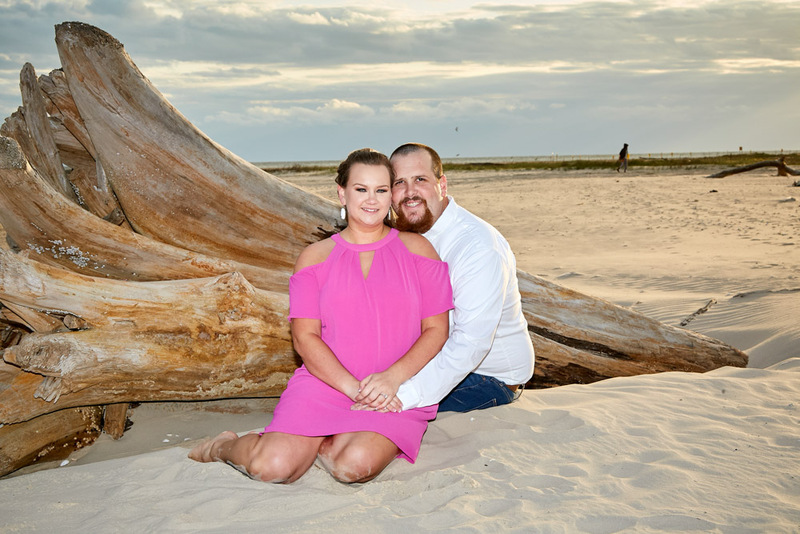 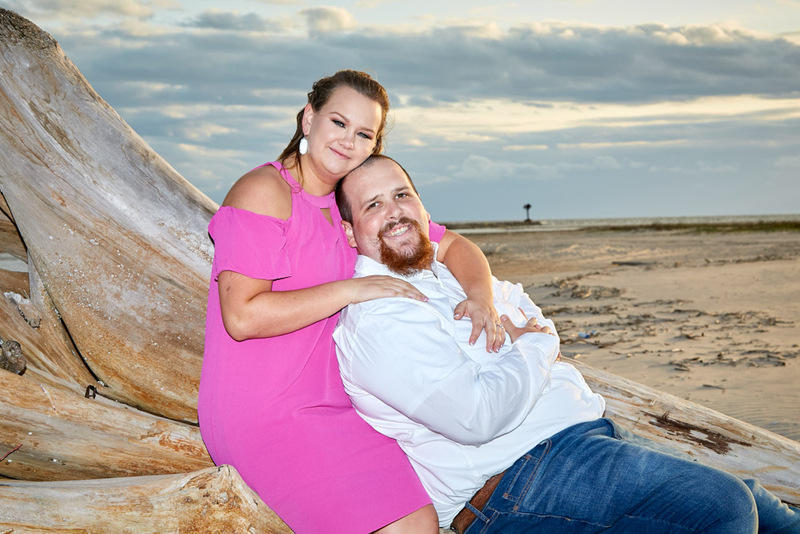 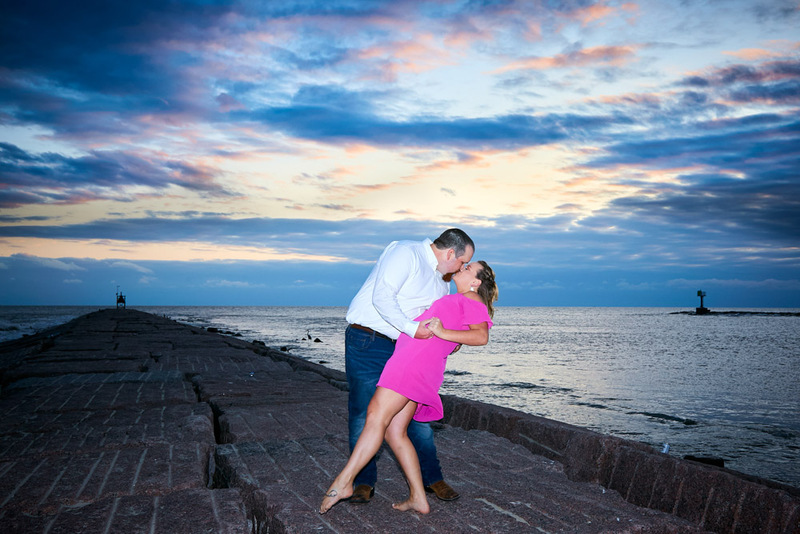 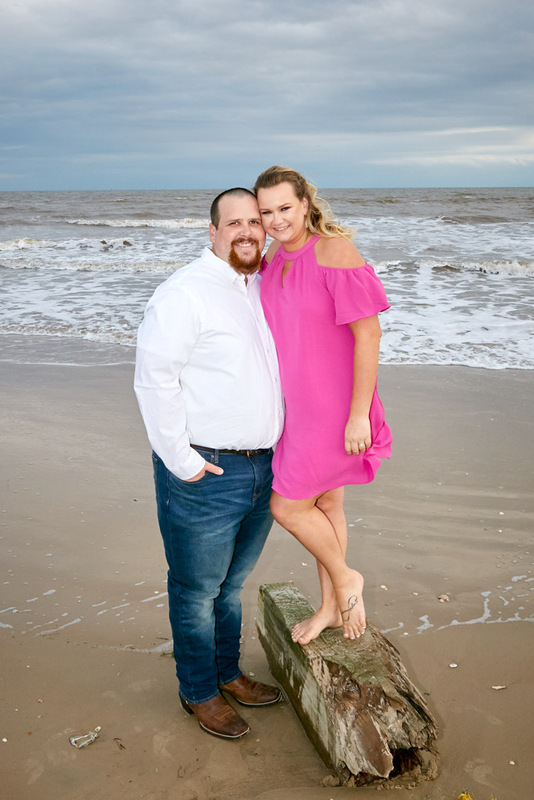 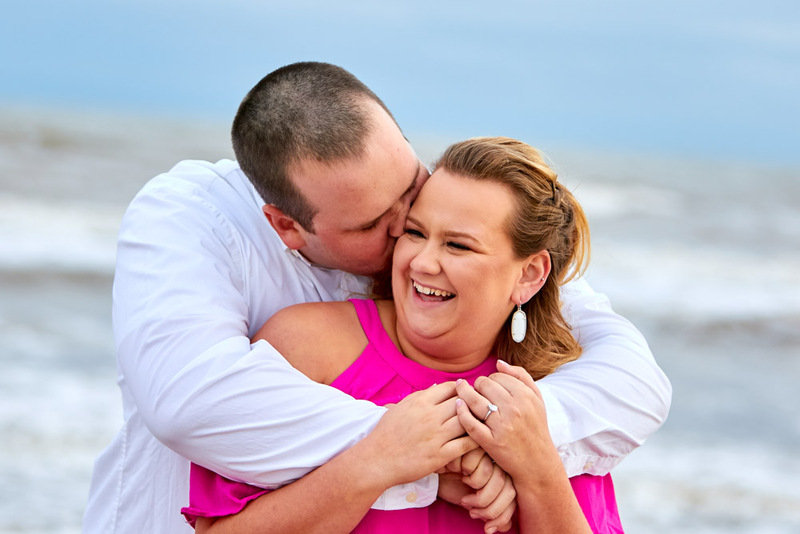 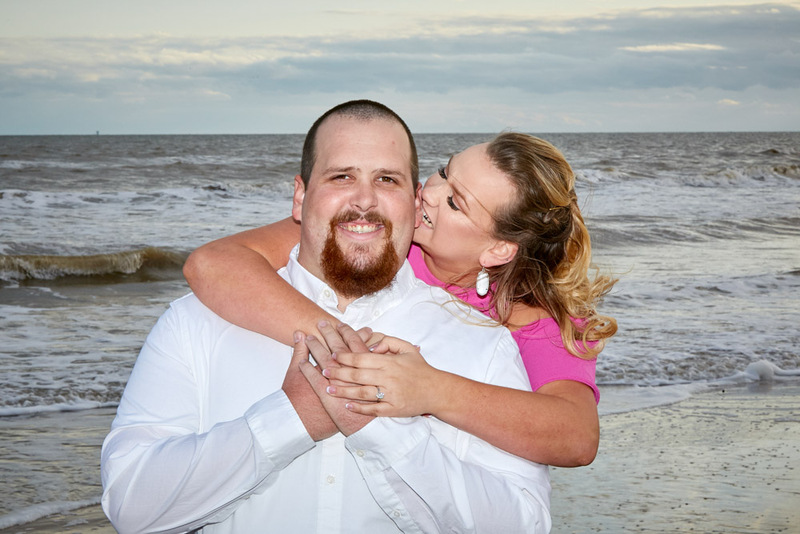 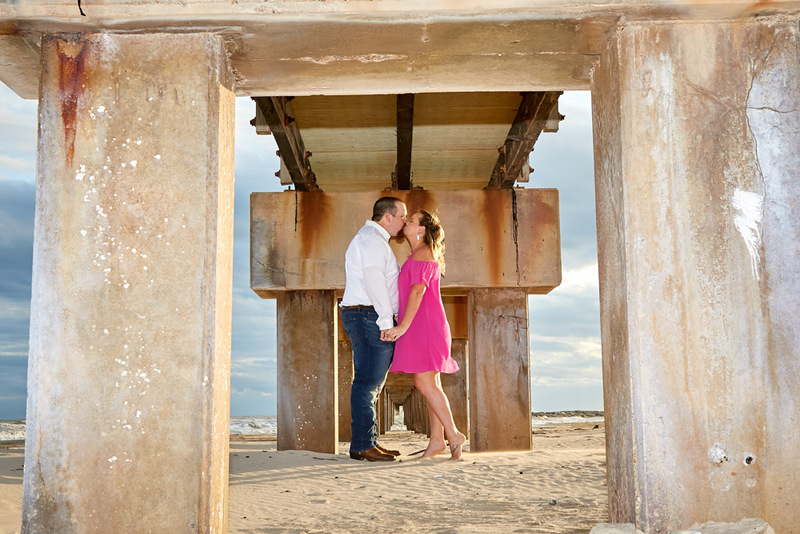 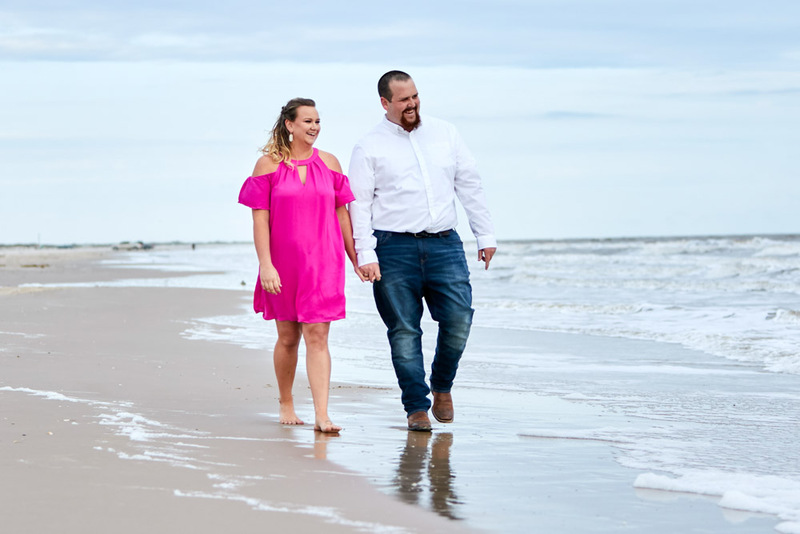 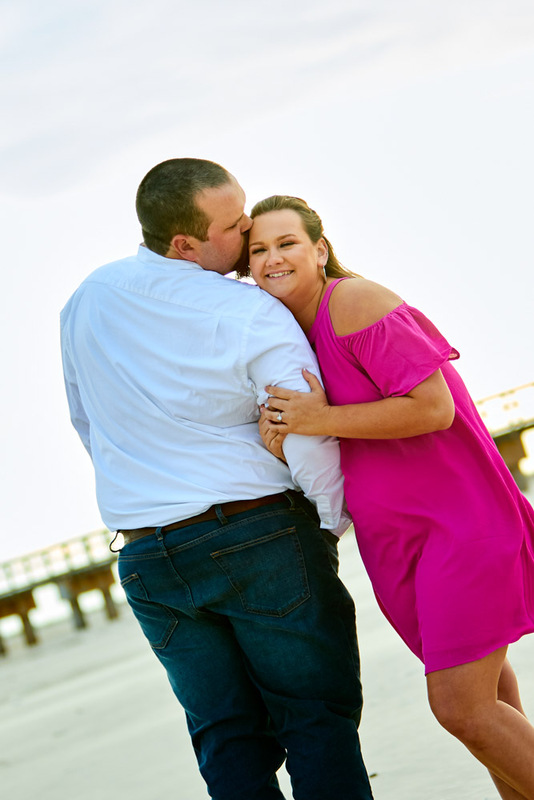 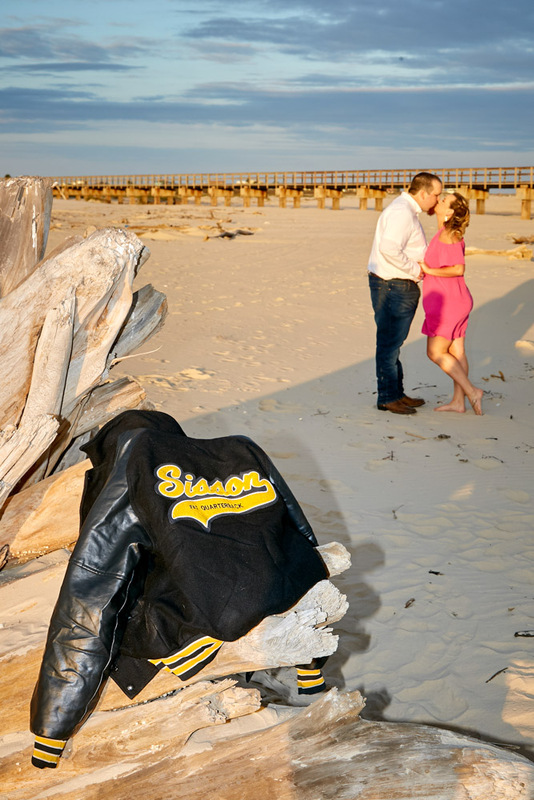 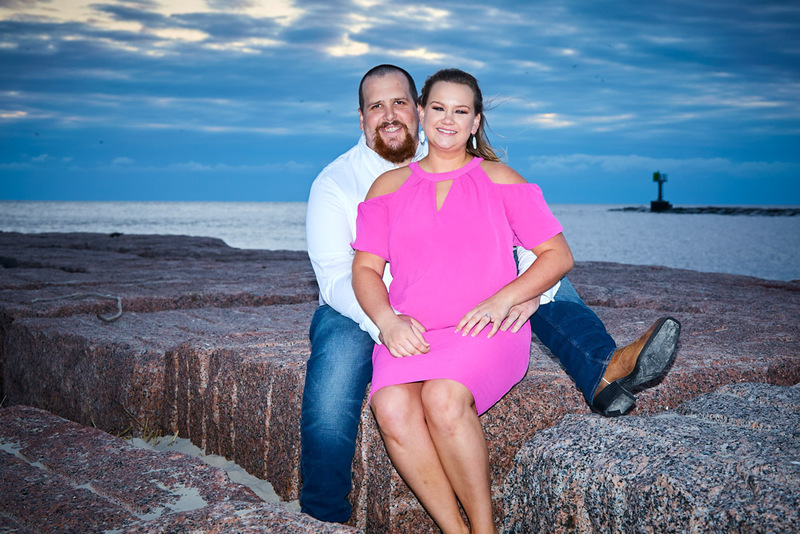 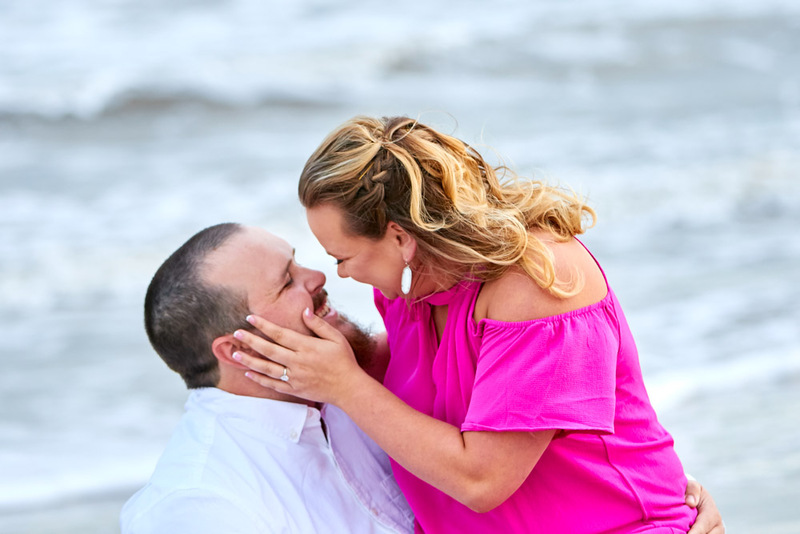 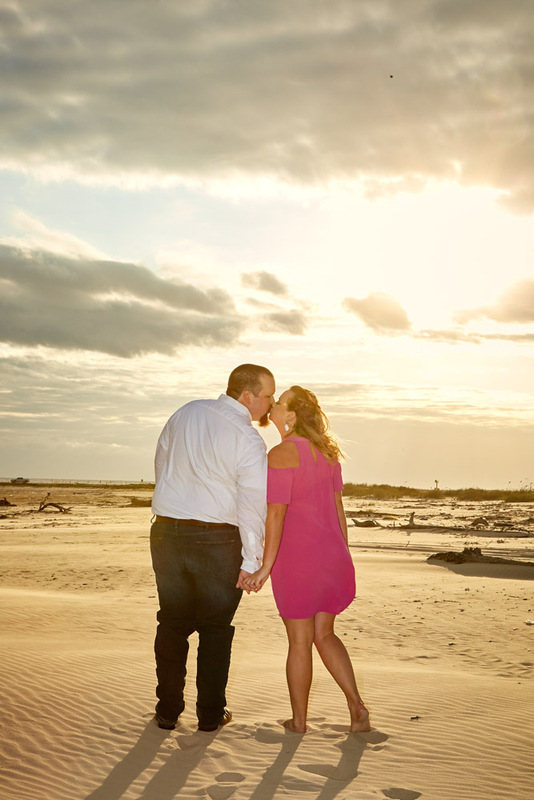 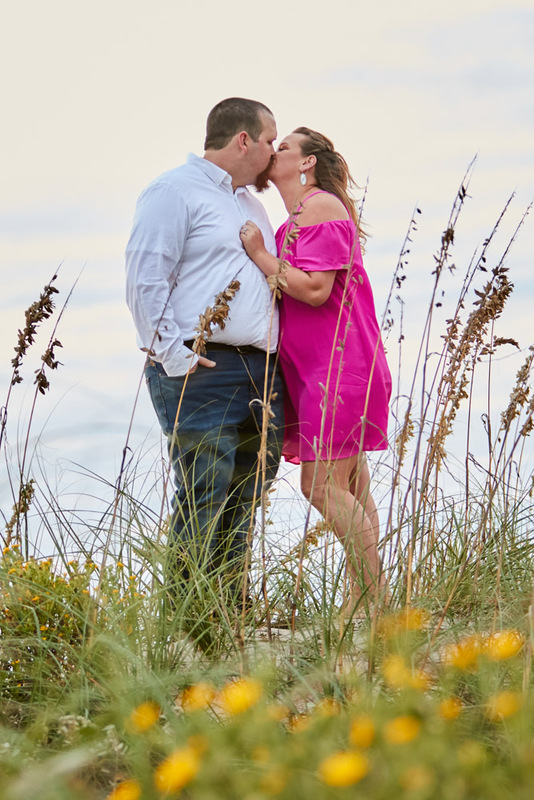 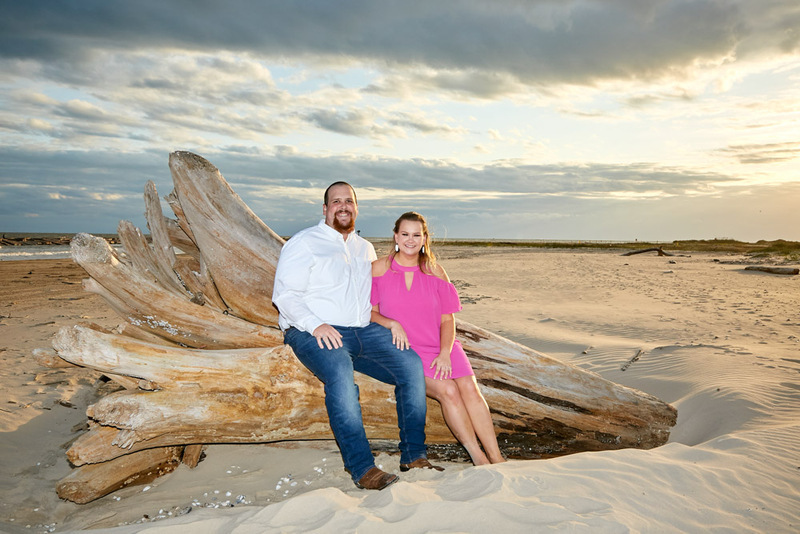 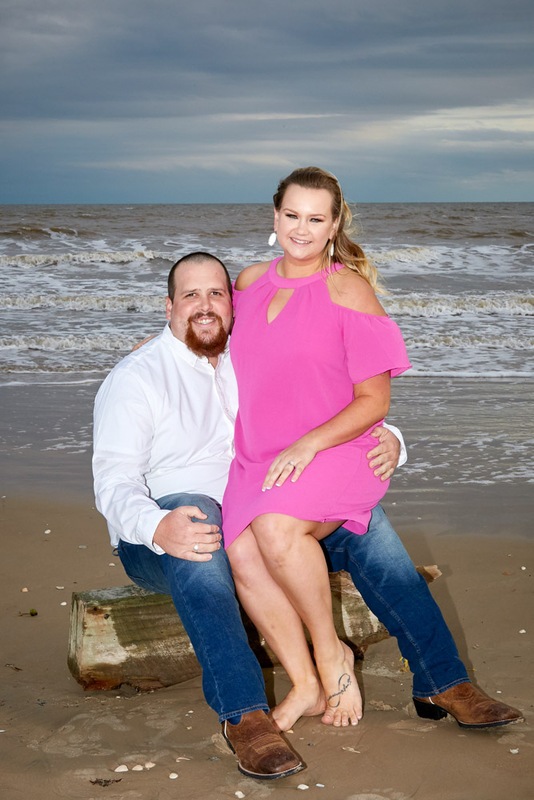 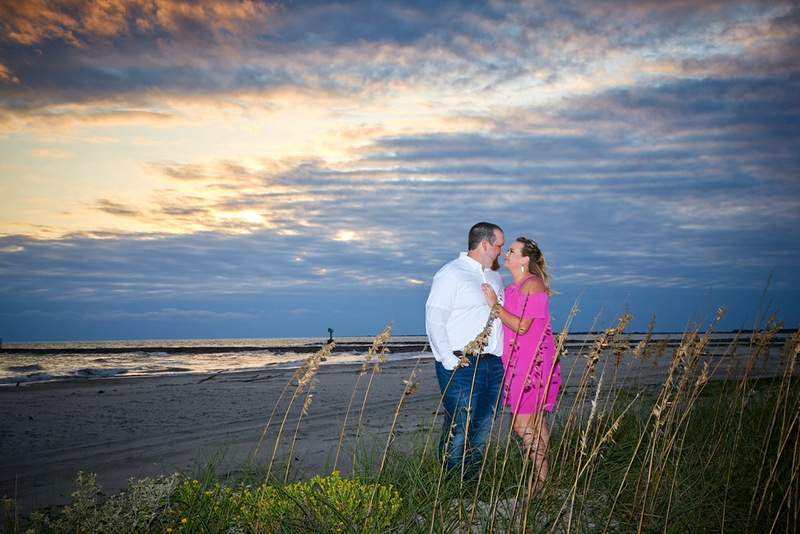 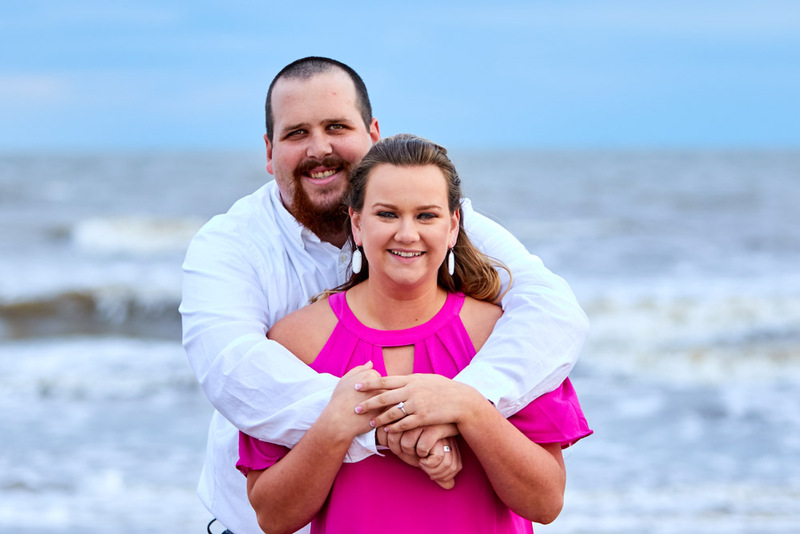 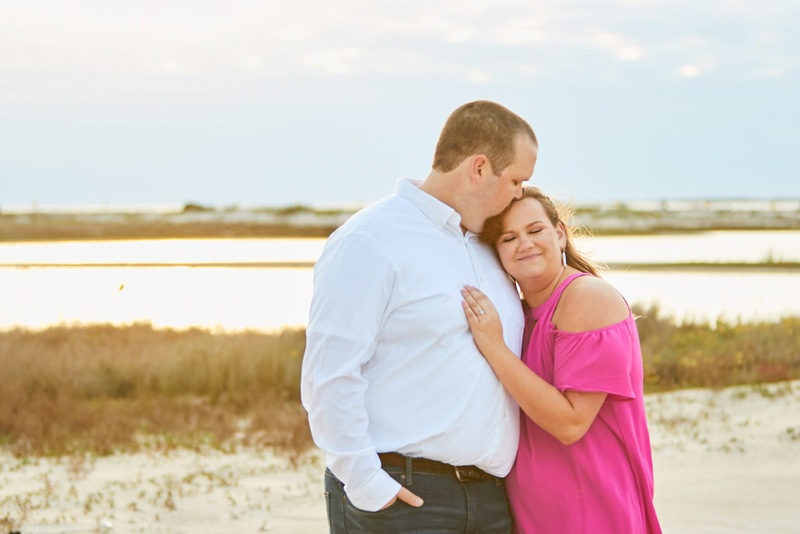 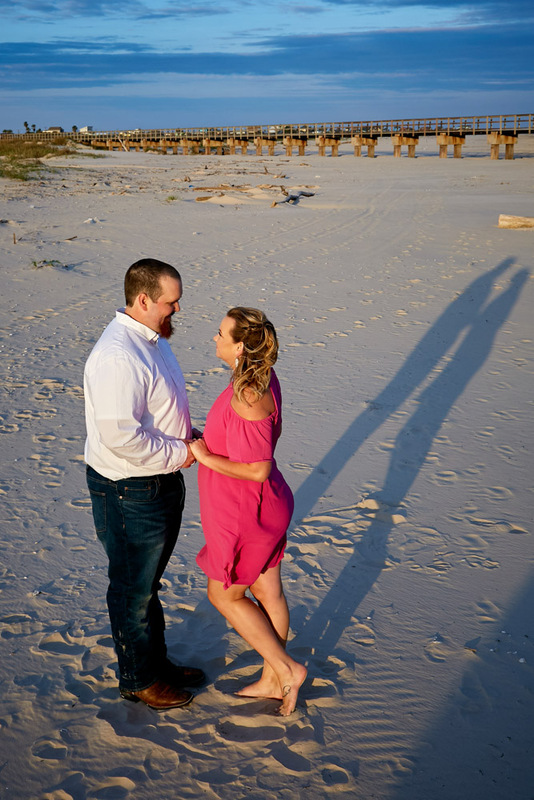 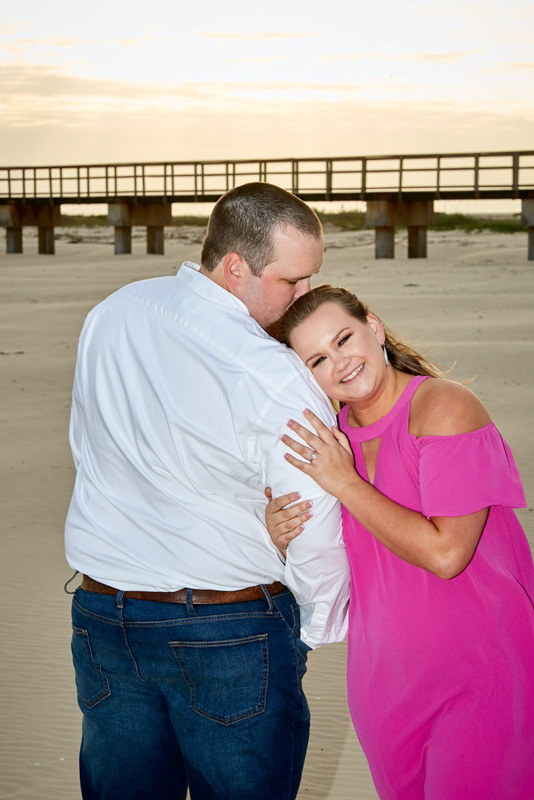 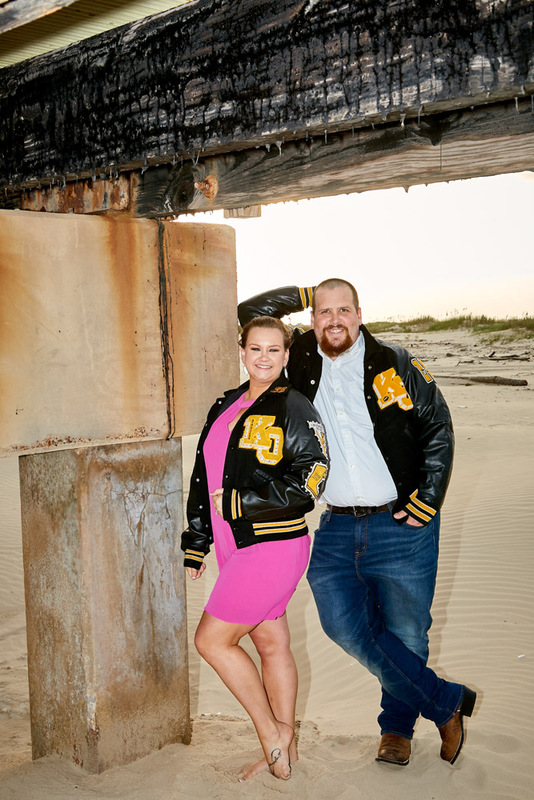 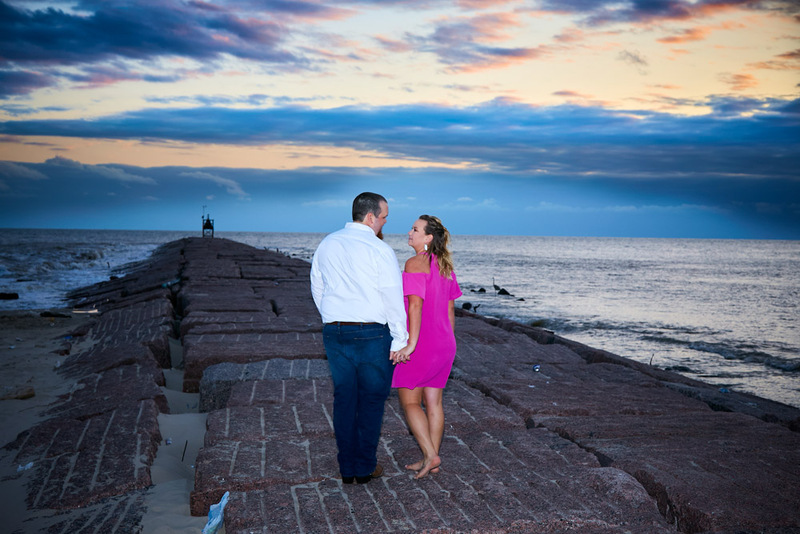 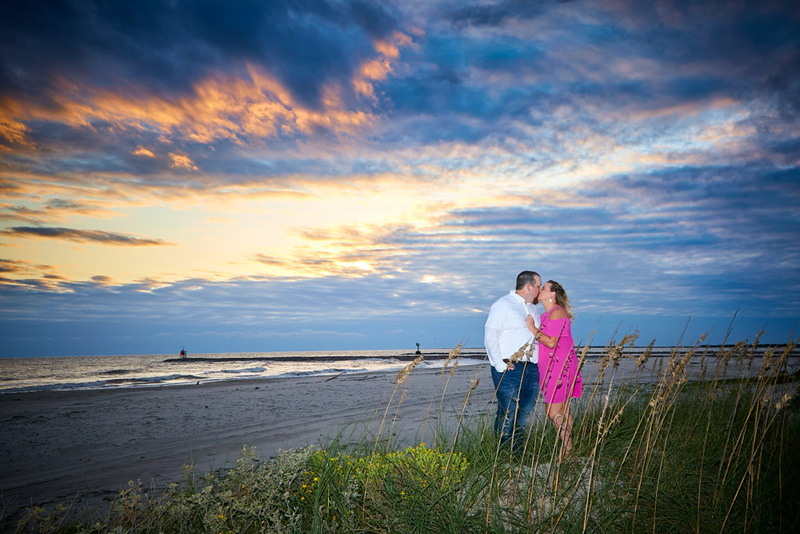 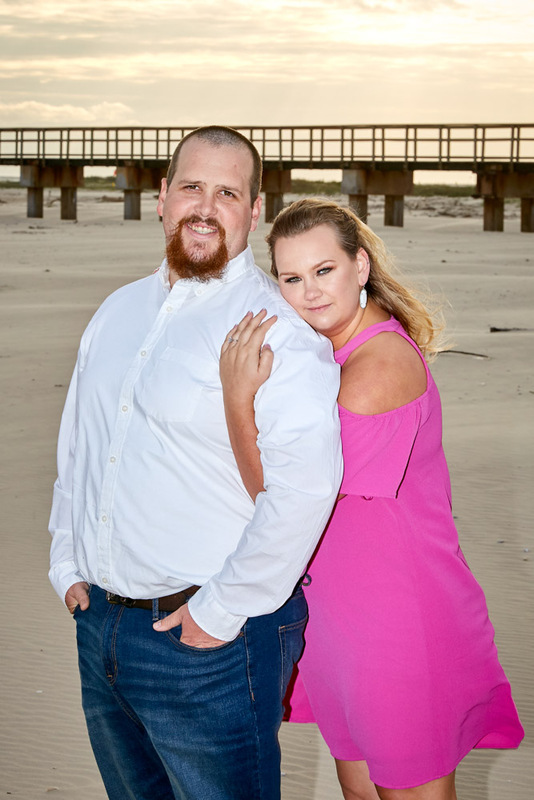 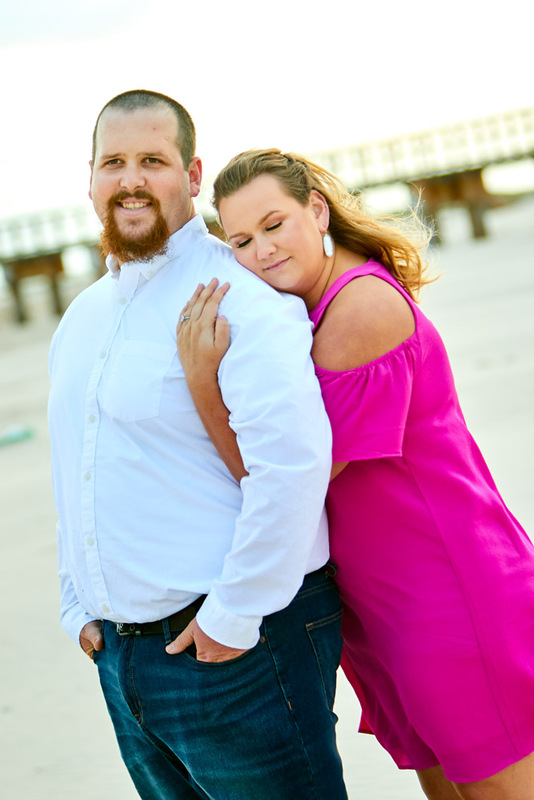 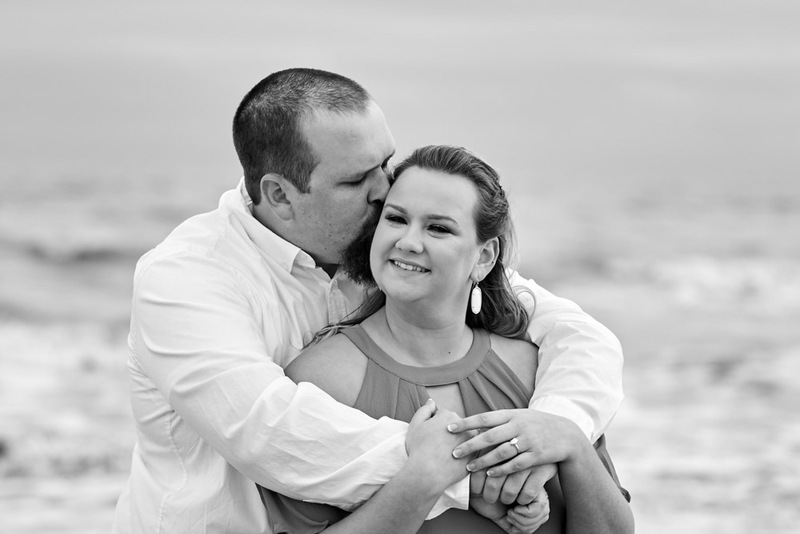 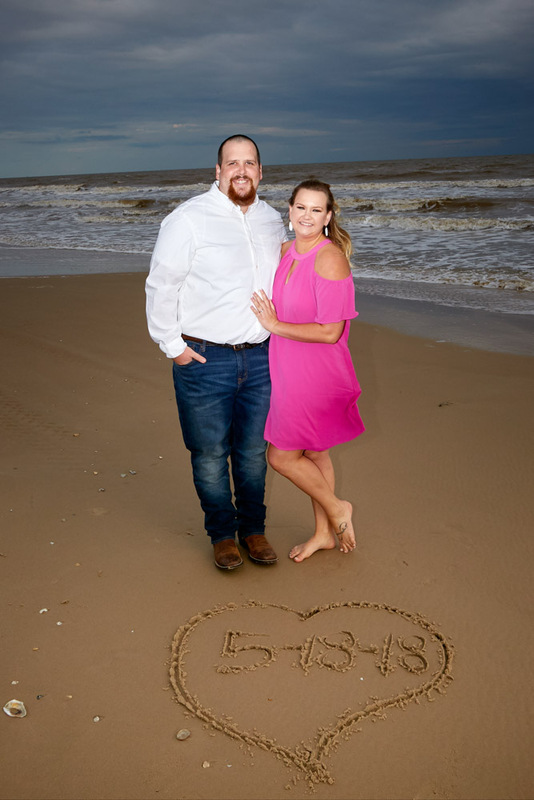 We had so much fun spending a day at the beach with Alex and Brianne. 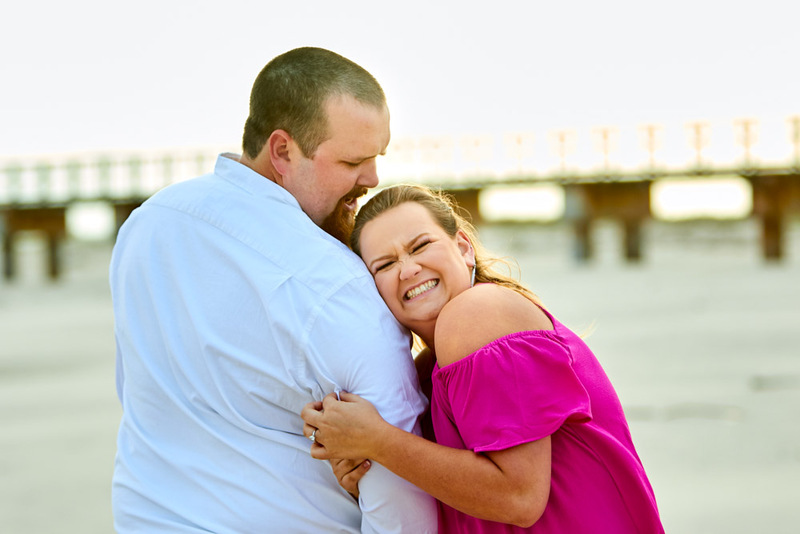 They reminded me of Maggie and I, in that they enjoy poking at each other and having fun. 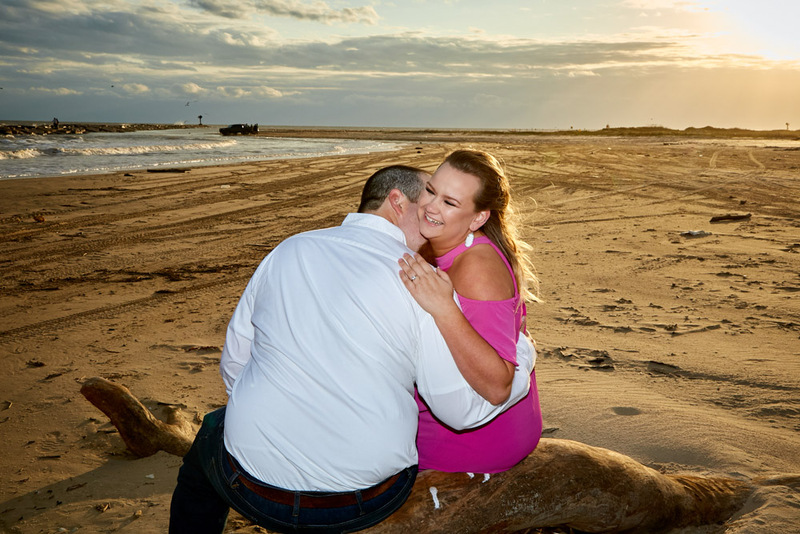 If that is any sign of things to come they are going to be happy for many years to come. 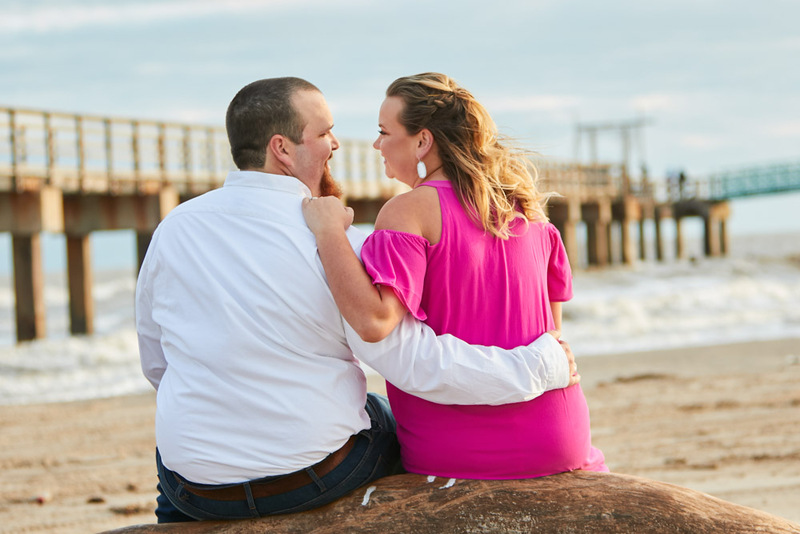 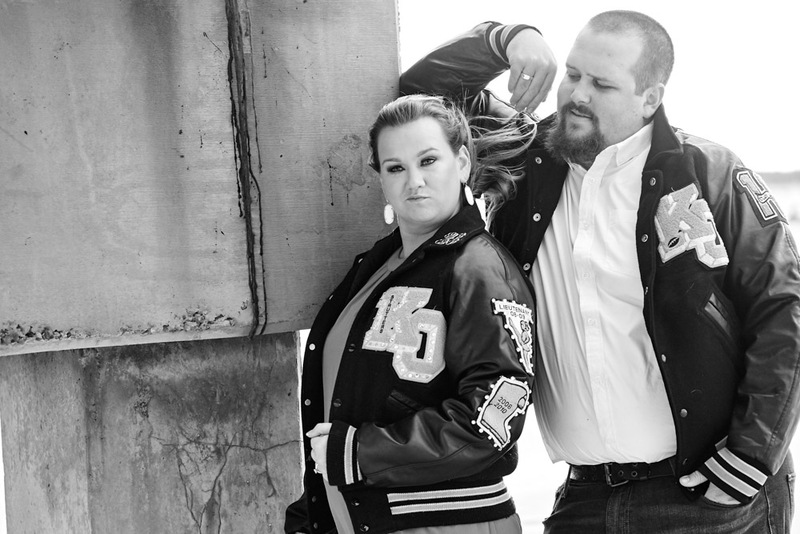 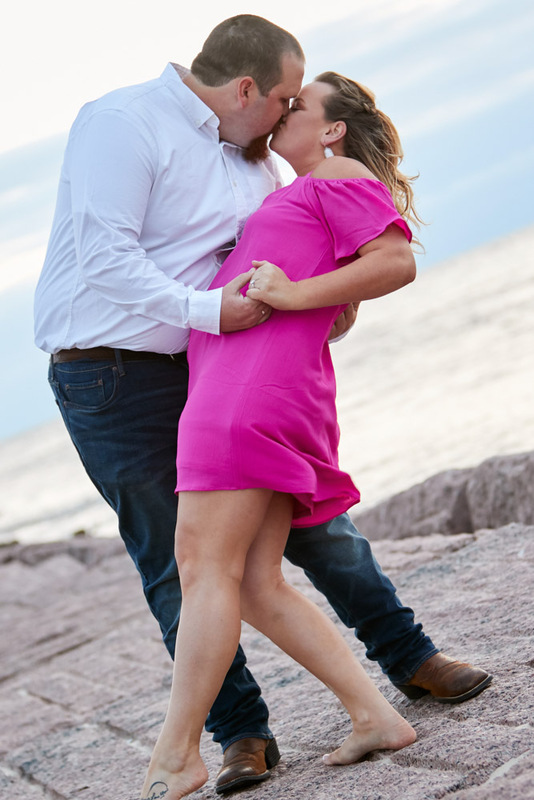 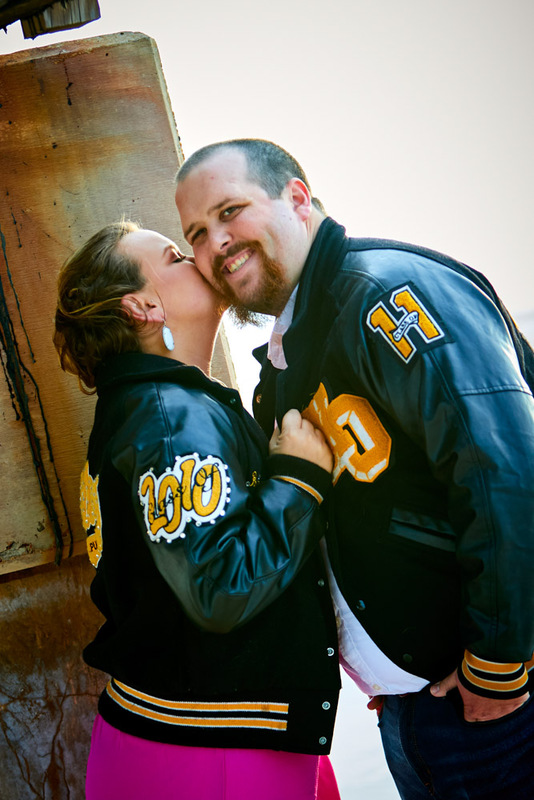 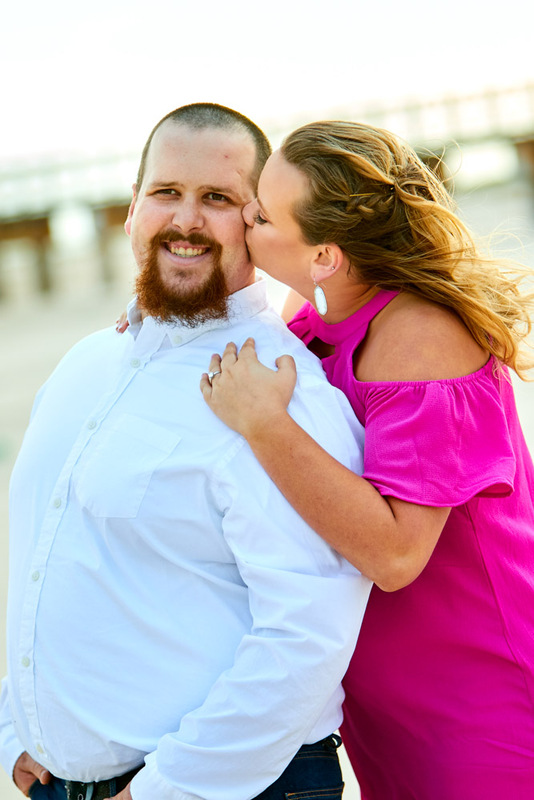 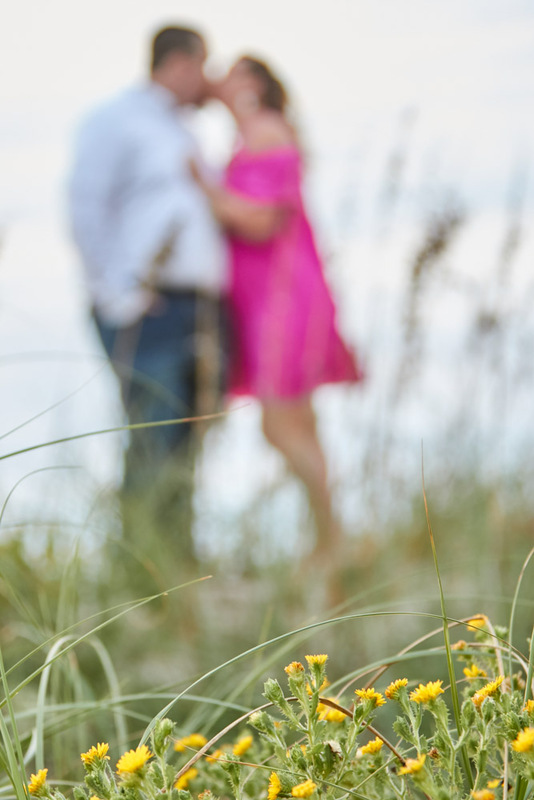 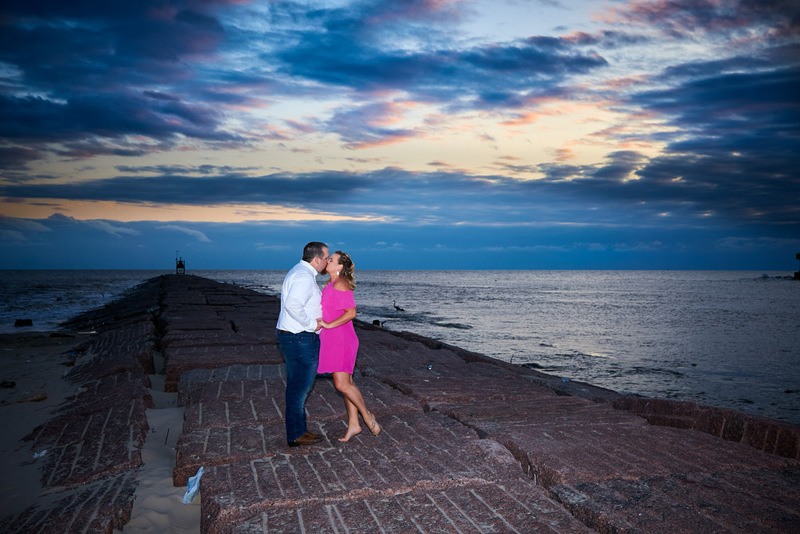 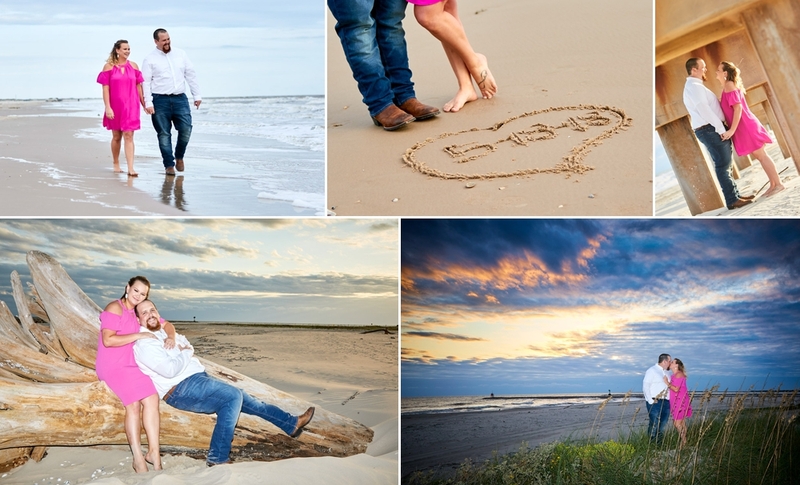 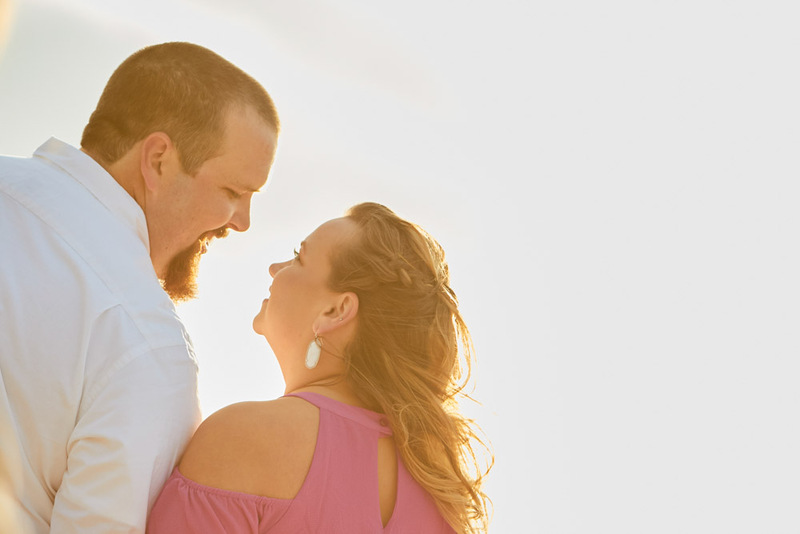 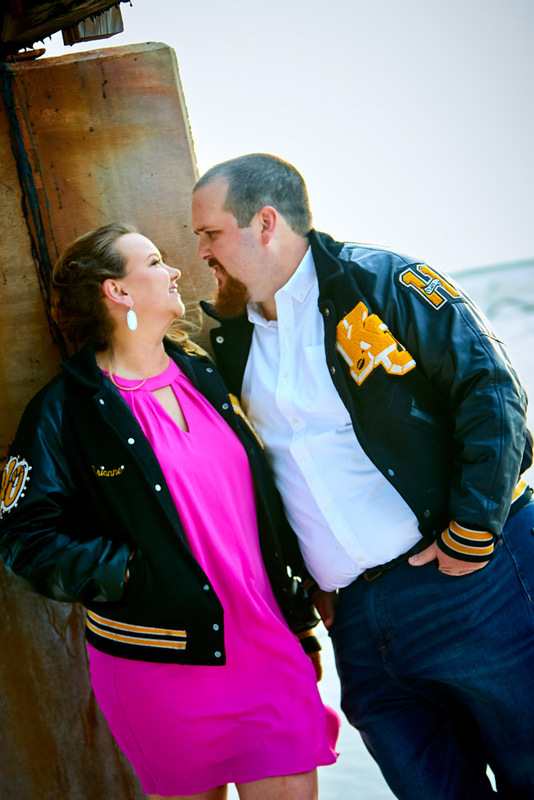 Here are some highlights from their engagement session.